Boston University School of LawLast year the unemployment rate dropped to a nearly 50-year low, making it harder than ever to find, hire and keep good talent. And it looks like this sentiment is carrying over into 2019. Of course, all of these statistics will also find their way onto our Ultimate Collection of Employee Engagement & Loyalty Statistics. Stats related to Millennials will also be added to our database of Millennial Employee Engagement & Loyalty Statistics. 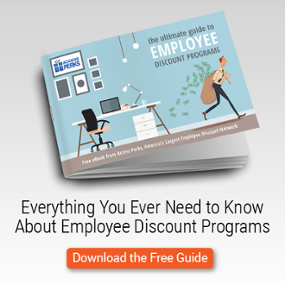 Looking for employee benefits and perks stats? We've got those too.